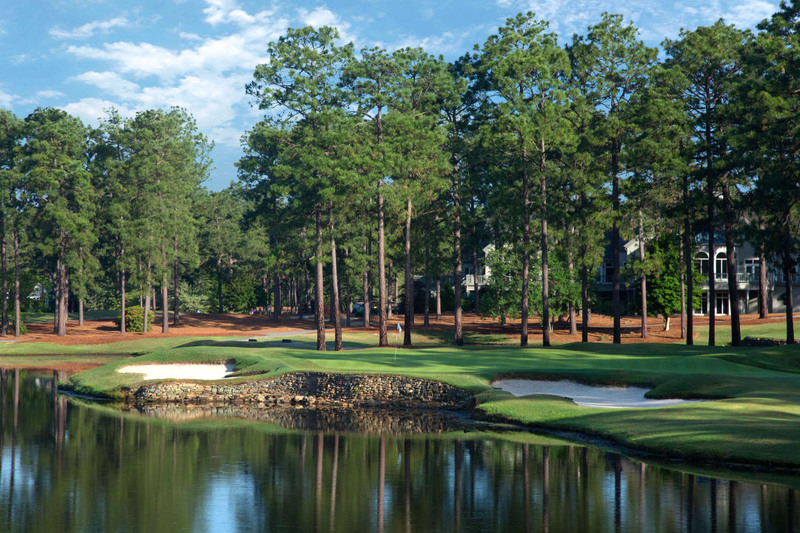 Pinehurst Resort & Country Club has acquired National Golf Club, its neighbor in the Village of Pinehurst and the home to a Jack Nicklaus Signature Golf Course, and is christening it Pinehurst No. 9. Pinehurst Resort, site of the 2014 U.S. Open and U.S. Women’s Open championships, now has courses designed or renovated by Nicklaus, Tom Fazio, Donald Ross, Rees Jones, Ellis Maples and Coore/Crenshaw. National Golf Club—with a 30,000-square-foot clubhouse along with pool, tennis courts, restaurant and banquet facilities—opened in 1989, and has been a popular destination in the Sandhills ever since. The club recently underwent a renovation that re-grassed the greens with bent grass and adjusted some of the greens’ contours. National is open to its current members and Pinehurst Country Club members. Pinehurst Resort guests will also be able to play there.